Historical Shotgun home on West Main Street. One car detached garage. 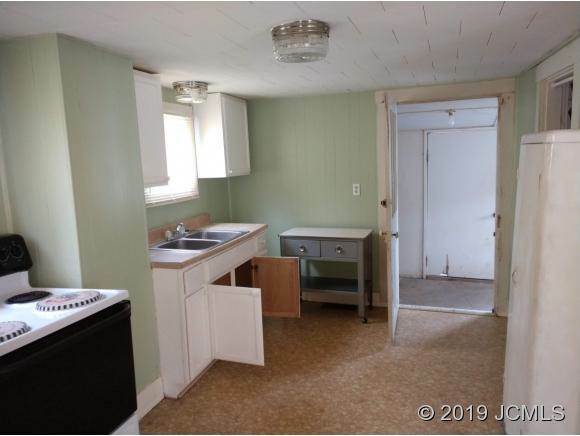 One bedroom, living room, kitchen, dining room and one bath. Directions: West Main Street just West of the Railroad Bridge. 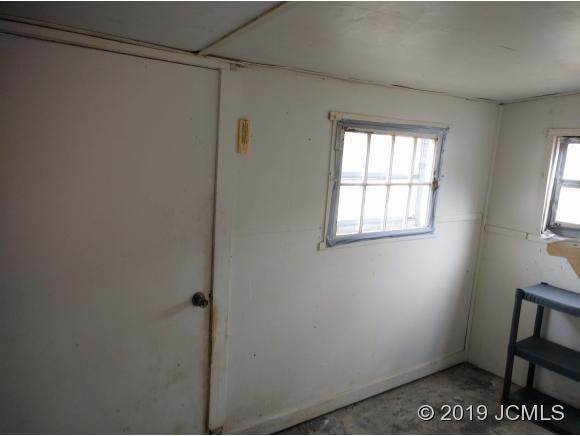 I was searching for a Property and found this listing (MLS #20190124). 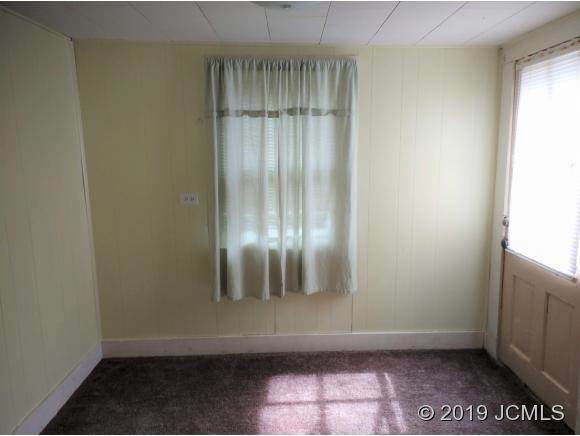 I would like to schedule a showing for 1010 West Main St Madison, IN 47250. Thank you! 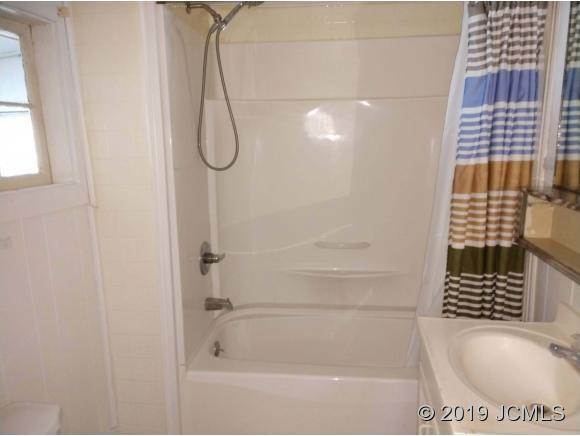 I was searching for a Property and found this listing (MLS #20190124). 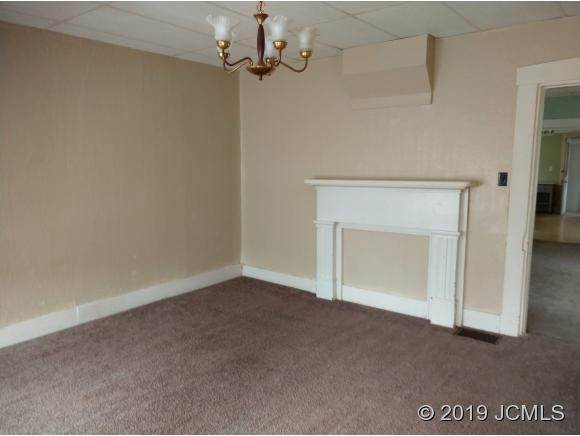 Please send me more information regarding 1010 West Main St Madison, IN 47250. Thank you! 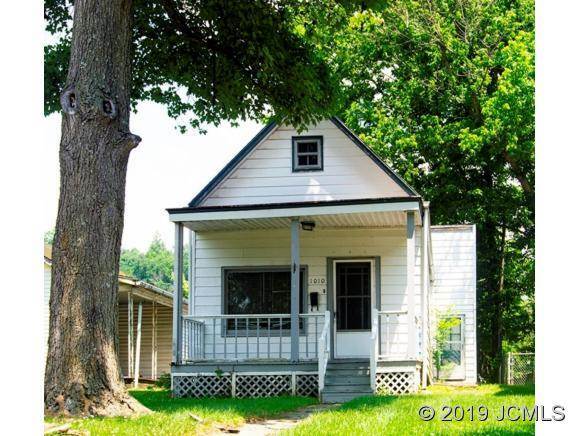 Home for sale at 1010 West Main St Madison, IN 47250 with the MLS 20190124 on FCTLynchGroup.com. 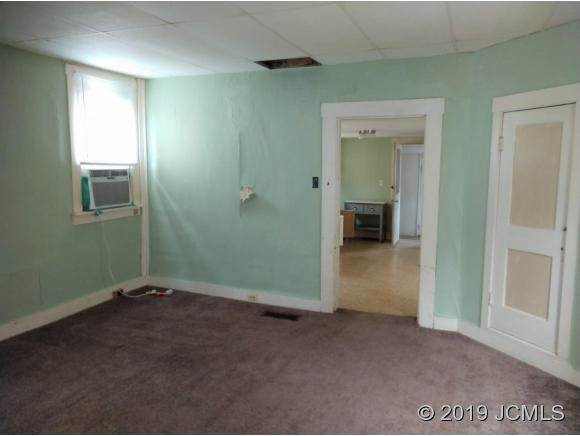 The home at 1010 West Main St Madison, IN 47250 is currently for sale and features 1 bedrooms, 1 bathrooms, 800 sq. 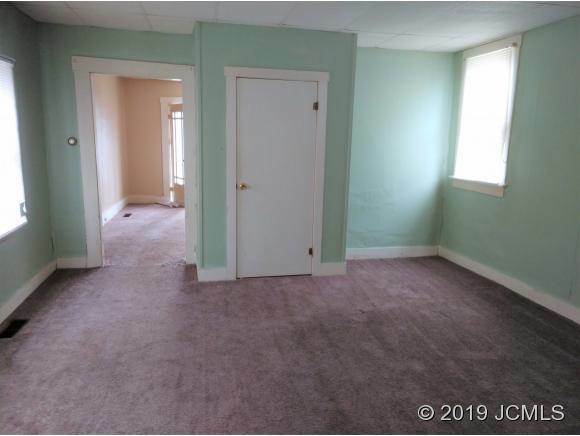 ft. of living space, and is listed for sale at $59,900. You can search Indianapolis area properties for a home, a house, a condo, or a patio home to find real estate in Indianapolis, IN. 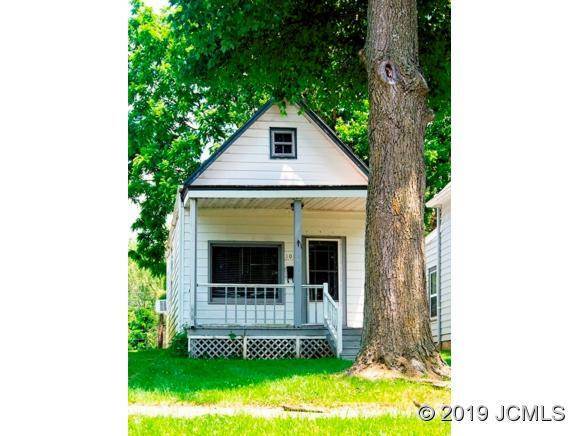 You are viewing the official Indianapolis MLS listing details of the home for sale at 1010 West Main St Madison, IN 47250 which is MLS # 20190124. 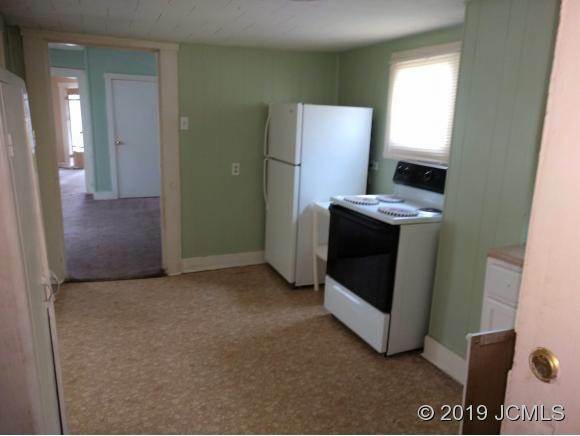 The home has been listed on this site for 38 days and is found in the Not In Subdivision neighborhood.